In the last two months, I've seen some fantastic books be published about some powerful African American leaders. These are books I'll be adding to my library to use throughout the year. 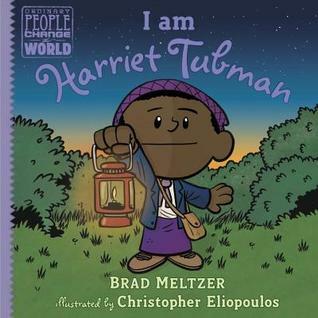 A book you can use with younger readers to show the importance of Harriet Tubman's work. I also like how this book shows a window into how horrible slavery could be in an appropriate way for this age reader - things that will resonate with this age such as not knowing your birth date, having to wear sacks, families being separated, and being whipped. "But by hearing my story, I hope you'll find strength you never knew you had." "In every life, we face hard decisions. At those times, we can make the safe choice... or the right choice." It is noted in the endnotes that "for historical accuracy, we used Harriet Tubman's actual dialogue whenever possible." However, direct source notes are not written down. Because of this, it's hard to use this book to note any true accuracies. I think a great use of this book is to show how hard people work to do what is the wrong thing, especially when others tell you you're wrong. Good book to use when discussing character. This book really impressed me! 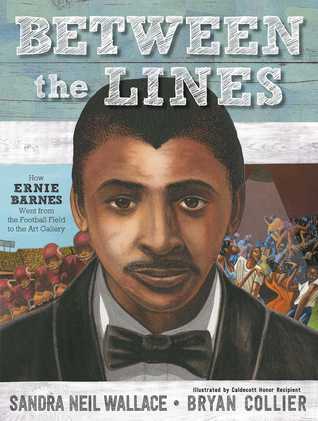 I was fascinated with the story of Ernie Barnes - here was a person who had the talent to play football, but a passion for the arts. How he made the two work for as long as possible and then concentrated on his passion. How he was able to bring the two together. And then there is Bryan Collier's artwork. As always, genius. Don't miss this book. Publishes January 23rd from Simon and Schuster Books (Paula Wiseman Books). Broke barriers... social justice... legacies... inspiring. Words to describe this book. 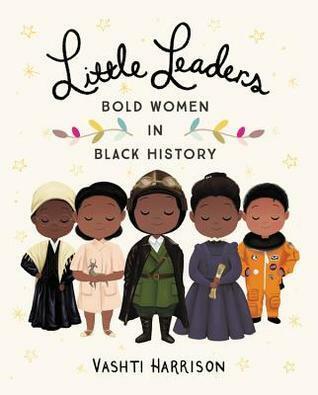 A great collection of small information about amazing African American women. 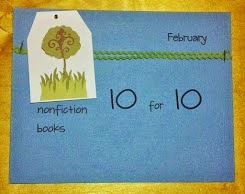 Another collection you need for your libraries. I sit here after finishing this book and just need time to process it. Process the beauty in the words. 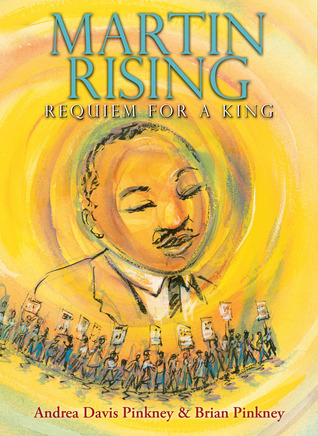 Andrea Davis Pinkney has written the narrative - "docu-poems" - about the time and events leading up to King's final days. Process the beauty in the illustrations - every last choice he made was with a purpose. Process the history and think about what it means to us today. 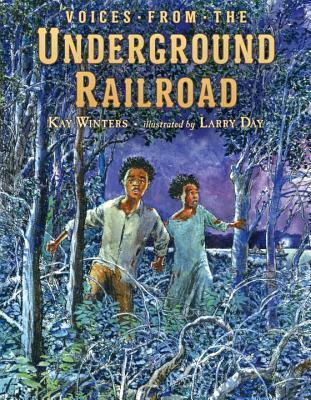 This is a book that should absolutely be in upper elementary and above libraries. So much to study. 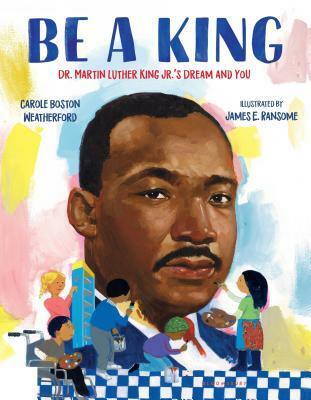 We often spend time teaching and reading about Dr. King, but what does his work mean to us today? That's what Weatherford's book goes about exploring. Taking pieces of his speech and his work, she shows us how it can mean today and in his own time. 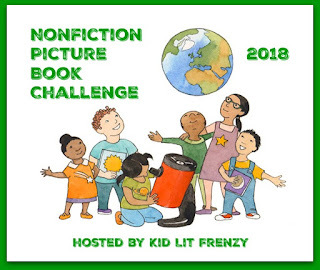 I can see some powerful discussions coming about as a result of this book! A new book from the "Voices From" series (Colonial Voices and Oregon Trail), this one gives us perhaps a glimpse of what it would be like for 2 slaves (siblings) to escape the Maryland area. 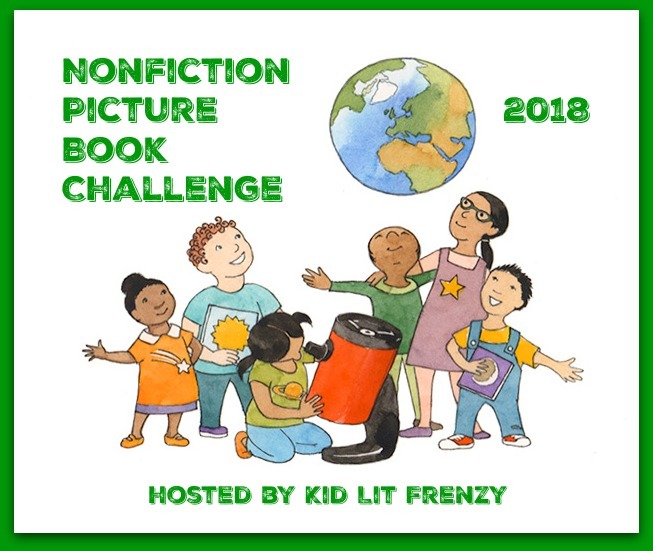 Although historical fiction, the author details in the author's notes facts that helped influence the writing of the story. 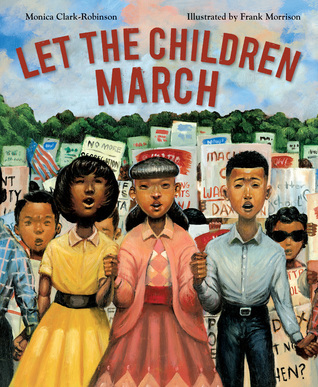 Based on the events from the 1963 Birmingham Children's Crusade, readers are brought along the journey - from understanding why these peaceful protests were needed, how this one was brought about, and what happened during the days the children protested. Written in a way that will help today's readers understand the events of yesterday, I think this book will inspire this generation to think differently, and hopefully to lead with a new heart. I hope you find reasons to share these books year round. The accomplishments, the leadership, the stories... they should be shared! Great list, Michele. 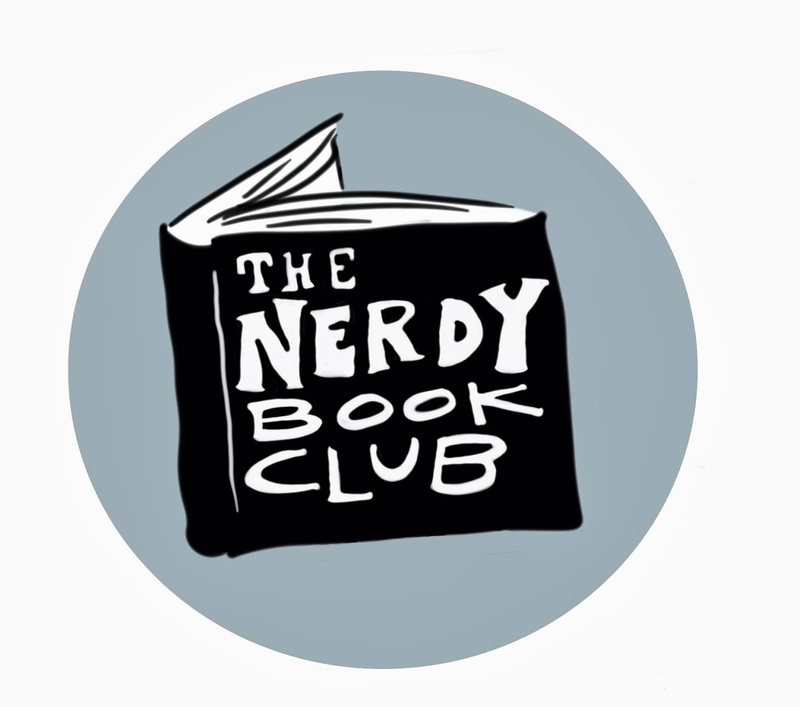 I just listened to OUTCASTS UNITED, a fantastic nf book for adults about refugees playing soccer together in a small Georgia town. It blew my mind how many asylum-seekers and refugees don't know their birthdate. It's such a Western thing, I guess. But interesting and heartbreaking to hear/read about this and other slavery-era horrors (family separation, abuse, etc.) that are still prevalent around the world. We have a lot of work to do! I can't wait to read Between the Lines. The cover looks great. I just requested Between The Lines at my library, and thanks for sharing Martin Rising. It sounds lovely. I really loved The Man Who Built a Library and Take a Picture of Me, James VanDerZee--cultural leaders who were also African American. I have a couple of these on order Michele. Thank you for the compliation. Looking forward to many of these titles! Thanks for the recs, Michelle! Excellent recommendations! I am on my library's list for several of them.